VANCOUVER FILM. 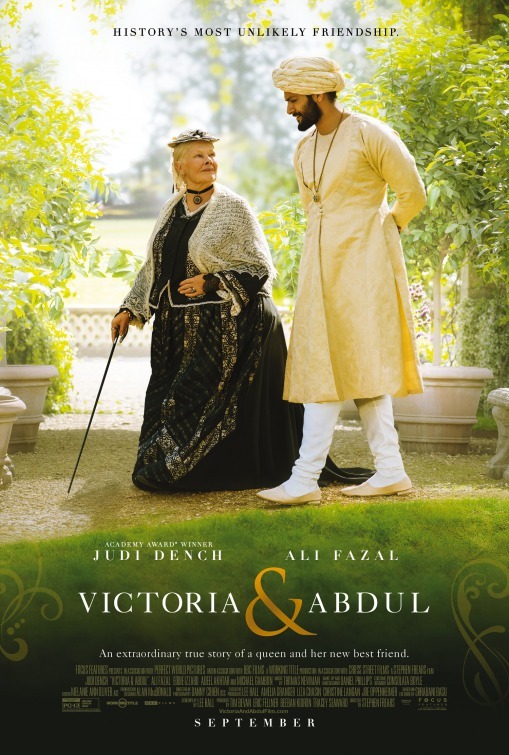 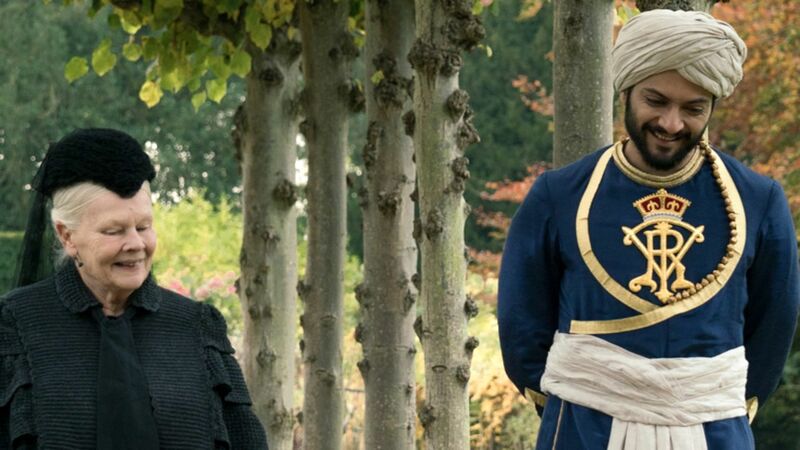 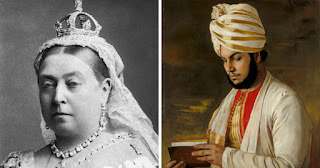 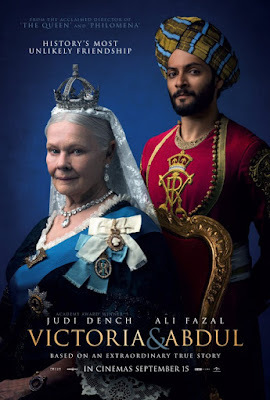 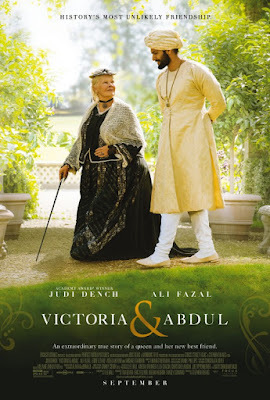 NET: "Victoria Day"
"....in 1887, 'Abdul Karim', a young prison clerk from Agra, India, is instructed to travel to England for the 'Golden Jubilee' of 'Queen Victoria' to present her with a 'mohur', a gold coin which has been minted as a token of appreciation from British-ruled India. "The Queen, who is lonely and tired of her fawning courtiers, develops an interest in and later a friendship with Abdul, spending time with him alone..."